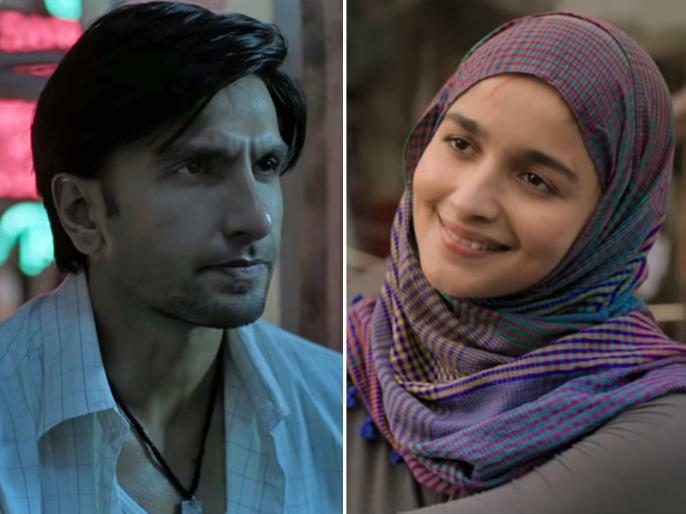 Ranveer singh Alia Bhatt starrer Gully Boy is not released yet but the movie review has been out. According to Film Critique, the song buddy will be complete entertainment and something new for the audience. It is very clear that the movie trailer and songs that they will do a good business at the box office.